comment This is the perfect opportunity to see London! 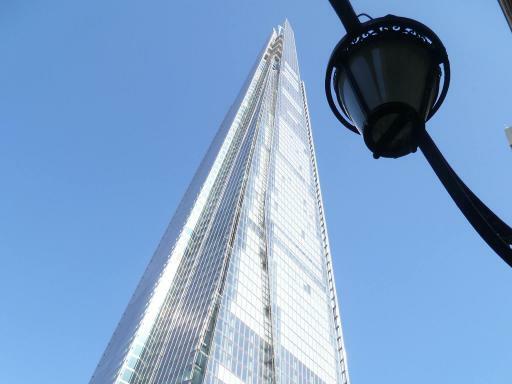 This experience combines two adult admission tickets to the largest building in London; The Shard and then offers a hop on/hop off River Thames sightseeing cruise for two. 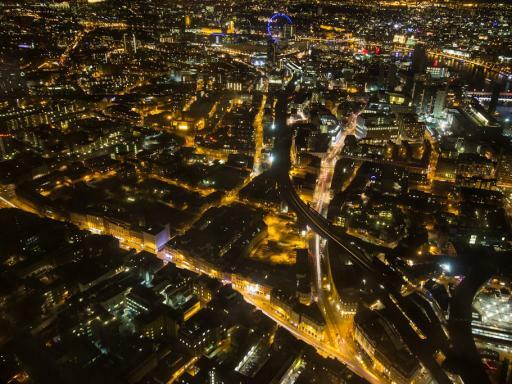 This is the perfect opportunity to see London from two very different perspectives and an absolute ‘must-do’ when visiting this spectacular Capital City. Two adult admissions for one price! 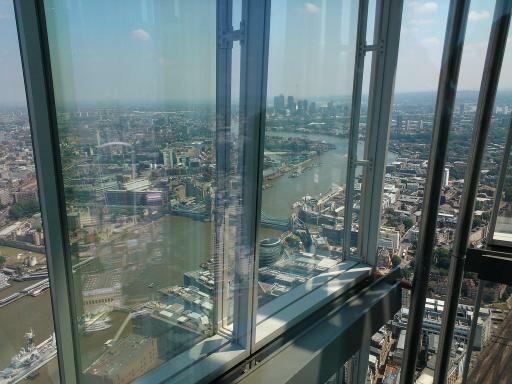 Please note the View from The Shard will be closed for all of June 2018 for a refurbishment. The Shard is one of London’s newest and most iconic landmarks, designed by Master Architect Renzo Piano. 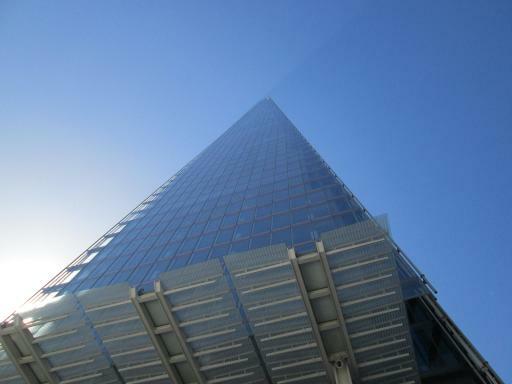 The building is the tallest in Western Europe and stands at a height of 1,016ft (310m). To put that into perspective, that’s just a few metres short of the Eifel Tower! This building has changed the shape on London’s skyline and is now a top tourist attraction for visitors from across the globe. There are 3 viewing areas, floors 68, 69 and 72. Travelling skyward in two high-speed ‘kaleidoscopic’ lifts, you’ll very quickly reach Level 68. 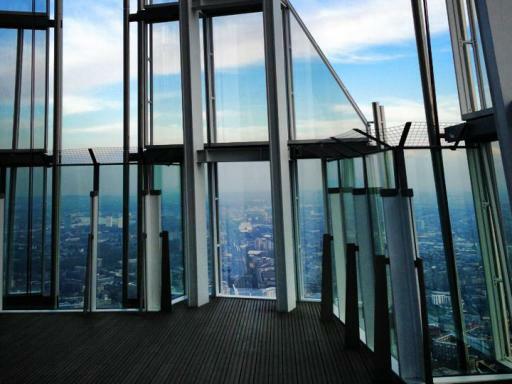 At this height, you are almost twice the height of any other viewing platform in London. There are multimedia displays and state of the art telescopes to help bring it all to life. 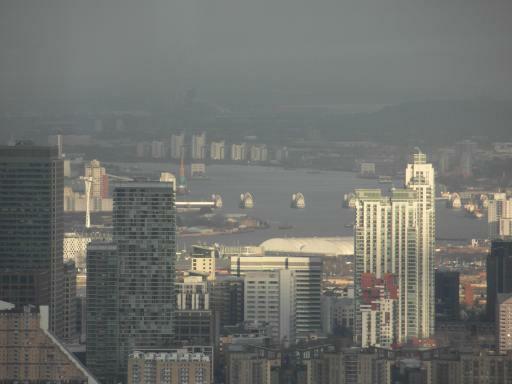 The view is revealed on the 69th floor. Here you’ll experience 360 degree views stretching out to 64km (over 40 miles). For the very best views, ascend to Level 72. 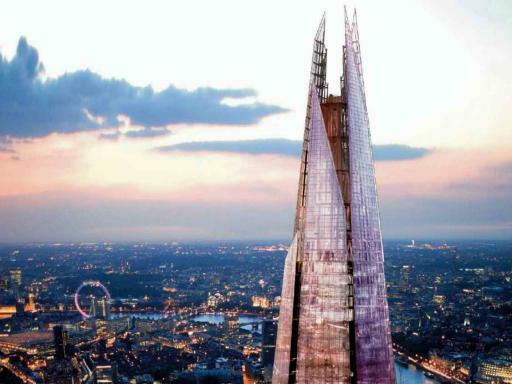 At 800ft (244m), the highest public level of The Shard reveals the past, present and future of London’s architecture as it unfolds beneath you. If you look up, you’ll see how the building got its name with the shards of glass that form the top of this skyscraper as they disappear upwards into the sky. The View is currently open from 9am-10pm daily until October 2013. From October 2013 the opening hours will be: Sunday-Wednesday, 10am-7pm; and Thursday-Saturday, 10am-10pm. When you descend from the dizzy heights of The Shard, jump on board your River Thames Sightseeing Cruise at the nearby Tower Pier. 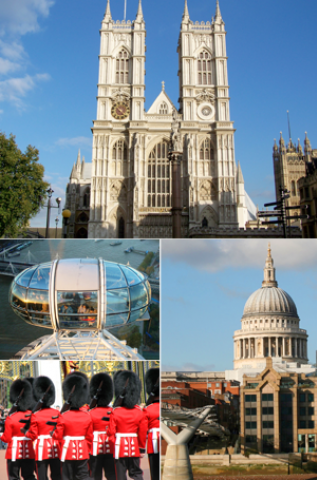 On this relaxing hop on/hop off river cruise, you can absorb the entire City skyline including the Houses of Parliament, the enormous dome of St Paul’s Cathedral, the historic Tower of London in contrast to the modern architecture of the London Eye, Millennium Bridge, Tate Modern and of course The Shard! All these sights and many more are all expertly narrated in a variety of languages by knowledgeable and entertaining guides bringing the history of London to life! There’s no traffic congestion on the River so you simply board at one of the 4 piers and enjoy the ride at your leisure. Your modern all-weather, wheelchair friendly vessel includes open upper decks and spacious lower saloons with panoramic windows. If you wish, the whole day can be spent on and off any scheduled cruise boats that depart every 30 minutes from piers at Westminster, London Eye, Tower and Greenwich. The Sightseeing Cruise begins at 10:00am until 6:00pm, daily. Please note: the River Cruise part of this voucher cannot be used in July and August. 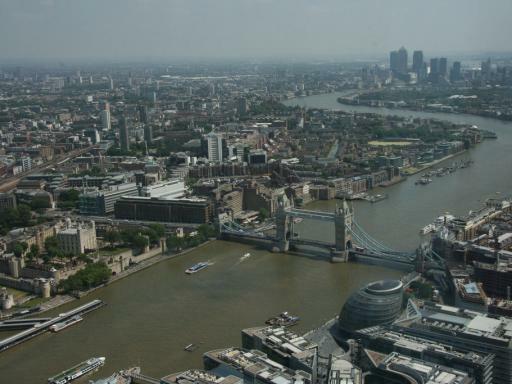 Departs: Daily although the Thames Sightseeing Cruise cannot be used during July and August. 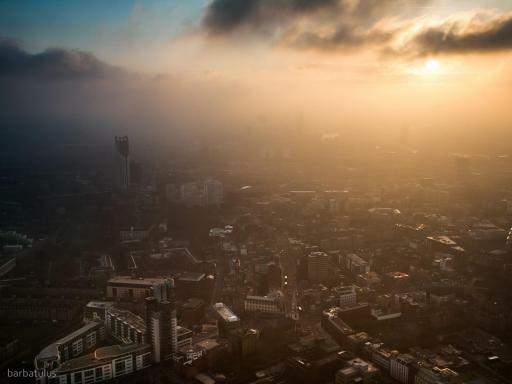 Start Times: The Shard opens at 9:00am - last entry 8:30pm. The Sightseeing Cruise begins at 10:00am until 6:00pm. 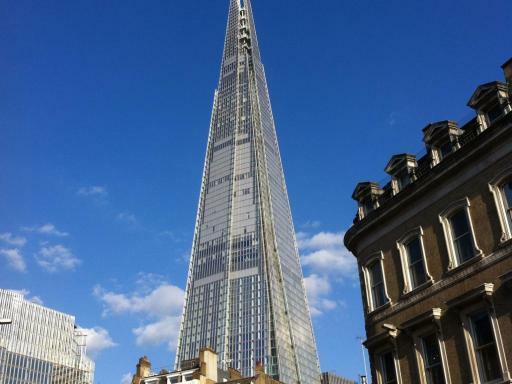 The Shard is located at 96 Tooley Street, London, SE1 2TH. The Thames sightseeing cruise can be used any day of the week subject to availability and doesn’t have to be used on the same day as your visit to The Shard. The River Cruise part of this voucher cannot be used in July and August.